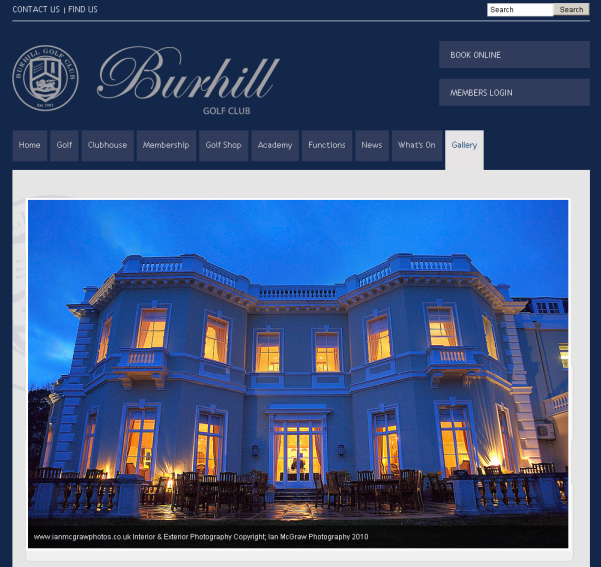 When Burhill Golf Club approached me about exterior and interior photography for their new website I had some ideas in the camera bag. Their new website went live this week so it was fantastic to see the results – click through to see more. Thanks to Sally & the team. Look forward to working with you again soon. Burhill really is a great venue and golf course!